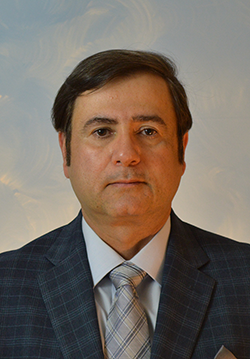 Manouchehr Tabatabaei, associate professor of information systems, received his Ph.D. in computer information systems from Arizona State University. His primarily research interests are computer assisted decision processes; organizational computing; human-computer interaction, interface design; and distance education. His primarily teaching interests are project management, ITM; strategic information systems; information systems theory and practice; and quantitative methods. In addition, he is active in university and professional service.